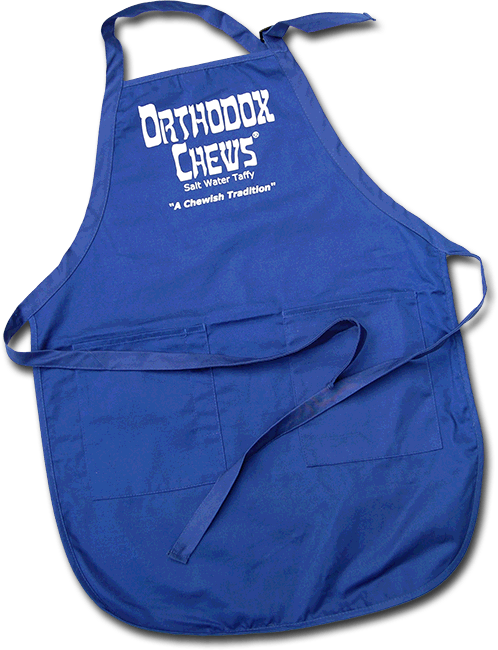 Preparing dinner without your Orthodox Chews Apron is seen as a sin in some households! This beautiful apron, with two front pockets, will definitely make whatever you’re cooking everyone’s favorite! The Apron is royal blue, adjustable, 100% cotton, and Teflon protected.